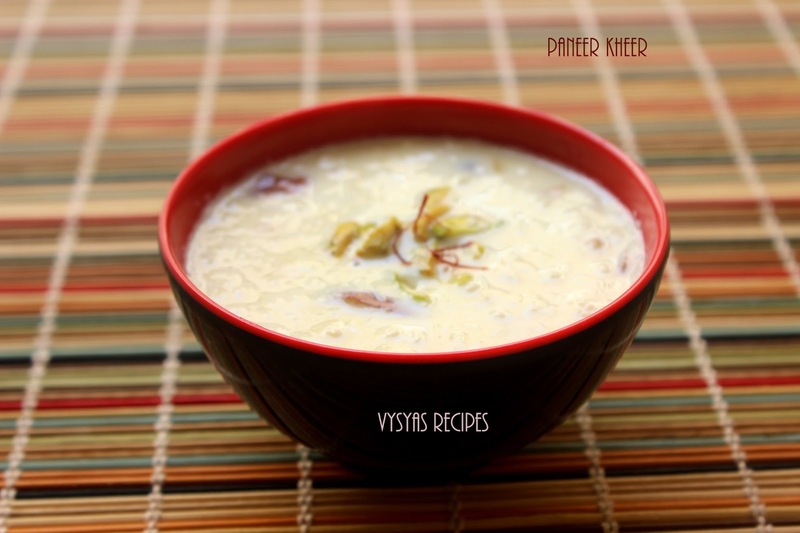 Paneer Kheer is an Classic Easy & tasty dessert Recipe made with Paneer & Milk flavoured with saffron & topped with dry fruits. This Paneer dessert can be made in jiffy. 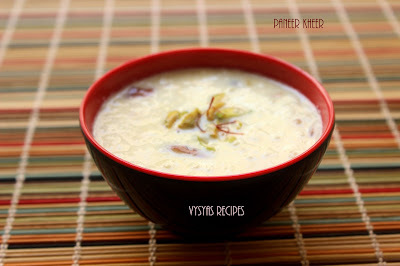 This kheer can be made during festive Occasions like Navratri,Diwali & Ugadi.This Creamy dessert is an kids friendly Recipe,even the elders like a lot. Prep Time : 5 - 7 min. Cook Time : 17 - 18 minutes. Sugar - 1/4 cup + 2 tbsp. 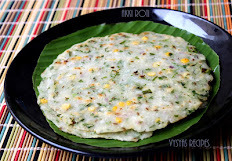 Badam - 7 - 8. Condensed Milk - 1 tbsp. if it is store bought Paneer thaw it. 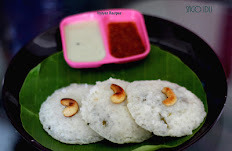 Chop Badam & cashews. slice the Pistachios. Boil the Milk,when it boiled keep the flame to Medium low, & add saffron Strads. 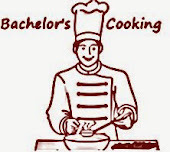 Cook for 10 - 12 minutes. keep stirring now & then. Scrap the cream of milk from sides of the vessel & add to milk. Mean while fry chopped Almonds & Cashews in a Ghee till it turns Golden. When the milk turns thick, add sugar give a quick mix. Then add Grated Paneer, fried Almonds & Cashews. Mix well. 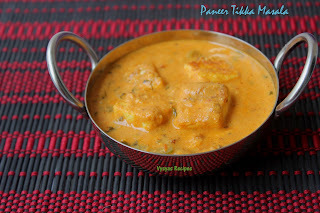 Cook for few minutes (nearly 4 - 5 minutes) till Paneer is Cooked.Switch off the stove. Add a tbsp of Condensed Milk. Mix well. Top with sliced Pistachios. 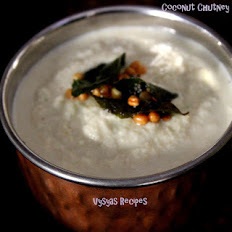 you can powder 1 or 2 cardomom in mortar & pestle & add to kheer for additional flavour. you can add a drop of rose water for nice colour.